Learn the easiest and quickest way to innovate and test new strategies and products. 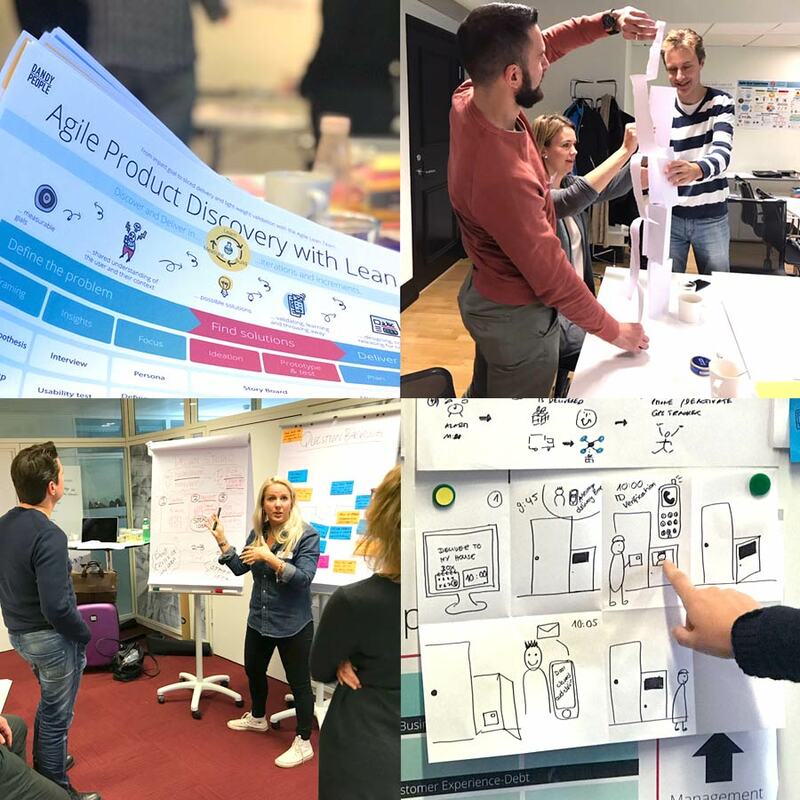 This is a 2 Day training where you’ll learn how to work hands on in an human centered process for innovation where Design Thinking (research), Lean UX (hypothesis driven ideation and continuous validation) and Agile development (Scrum) fits together. With collaborative work in a cross functional team you will go from business problem to impact goal, to learning about the users, to exploring ideas and designing paper prototypes and validating your assumptions and prioritizing continuously. In the end of the two days you will have created a sliced user story map with your MVP strategy and you are ready to start delivering and validating your product in your Agile scrum team. This is modern product development. This training is suitable for teams. We speak Swedish or English depending on audience – let us know your preferred language upon signup. In this training you and your team will get a defined process and a powerful toolbox for innovation with short feedback loops and a clear connection to Scrum and Agile product development. If you do this continuously in your organisation you will have no more handovers, short time to market, very little waste, great possibilities to improve and adapt the process over time. It will be the easiest and cheapest way to innovate and test new strategies and products. The training is also suitable for teams who want to become more T-shape and learn how to better collaborate and work together in a efficient and structured manner. This training is suitable for teams. We speak Swedish or English depending on audience – let us know your preferred language upon signup if not Swedish. 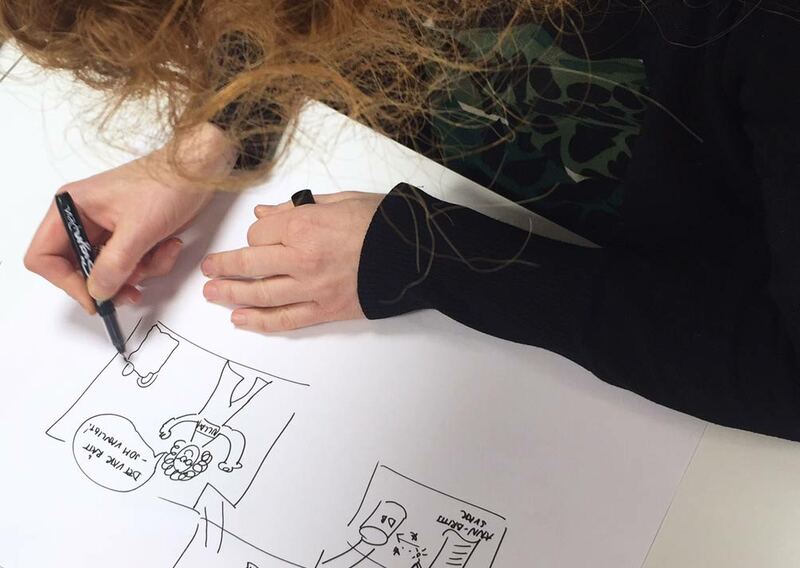 This is a popular training in modern product development that Mia Kolmodin have had for several years at Crisp and at Dandy People. Mia has been tweaking and updating the training to always keep it up do date based on new findings in her coaching and hands on experience with clients. 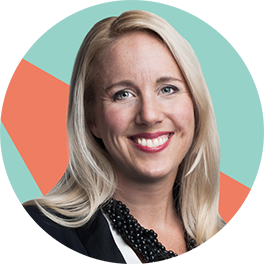 Mia is a well known Agile coach, trainer and speaker within Lean UX, Product Management and Product Ownership.